September has been wet, snowy, and cold but some northern Alberta farmers say there’s “still time” for a successful harvest. 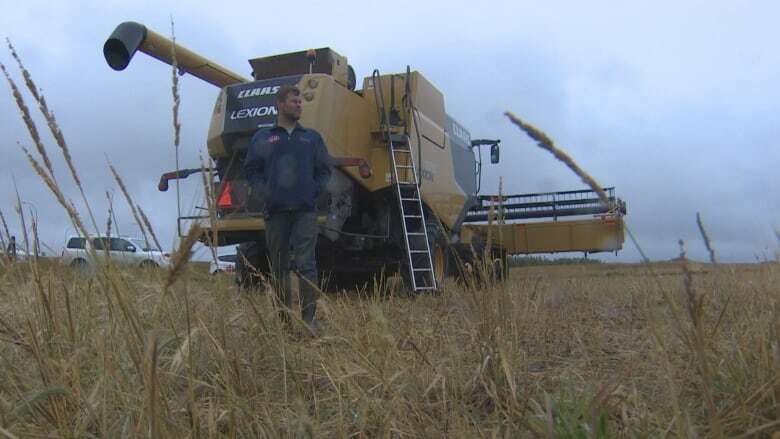 September has been wet, snowy and cold but some northern Alberta farmers say there's still time for a successful harvest — if dryer weather comes. "There's nothing we can do," said Michael Kalisvaar, who runs Kalco Farms, a grain operation near Gibbons, Alta. "When it's this wet, the combine, the harvesting comes to a complete standstill. We need relatively dry weather to even get the material through the machines, so we're just left waiting here for better weather." Kalisvaar, speaking on CBC's Radio Active on Monday, noted the quality of grain products will go down the longer they're exposed to cold, frosty weather. The lowest quality of grain can only be sold as feed for livestock. 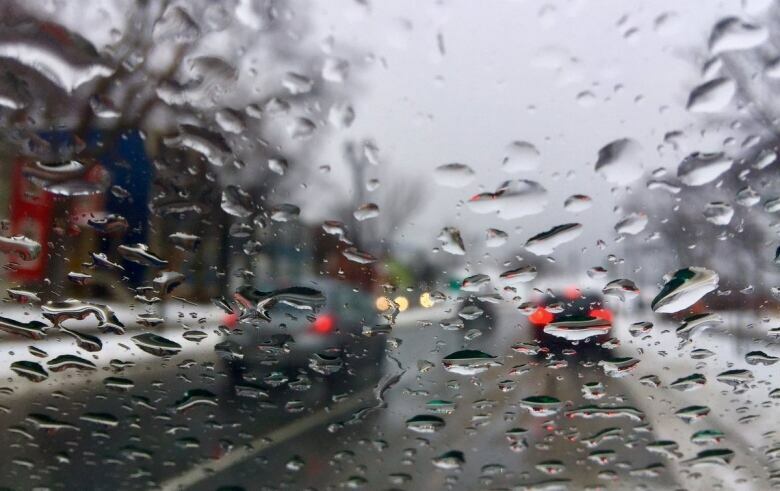 September often brings inclement weather in Alberta and Kalisvaar said he has no choice but to hope for clear, dry skies in the coming weeks. "Being a farmer, you're going to be a little bit optimistic and say, 'We still have time,'" he said. Farmers can also invest in high-tech solutions to ease through the wet patches. Dryers can help take some of the moisture out of crops once they've been cut — but it needs to be dry enough to do that initial harvest in the first place. Crop lifters can also help. "It will take extra time and extra specialized equipment that farmers may need to go out and purchase to get this crop off," said Kevin Hoppins, the board chair for United Farmers of Alberta Co-operative. "(Crops) that usually stand a metre high, are now laying flat on the ground." Hoppins, a fourth-generation farmer, acknowledged that farmers carry insurance — but it doesn't totally make up for the losses a farmer will incur through a terrible season, he said. The insurance also doesn't compensate for the ripple effects that a poor farming season can have in rural communities. "When farmers struggle and the crop doesn't come off in the quality they like, it's quite obvious their income is less. And when income is less, spending is less. In rural communities, if we don't make money, we don't spend money." Hoppins added that insurance also doesn't compensate for the lost pride. "There's a huge sense of pride in farmers and ranchers in Alberta. When we plant a crop, we want to harvest it. There's nothing more enjoyable than harvesting a beautiful, perfect crop," he said. "It's really hard for farmers and ranchers when they don't get that ability to do what they really and truly love to do."